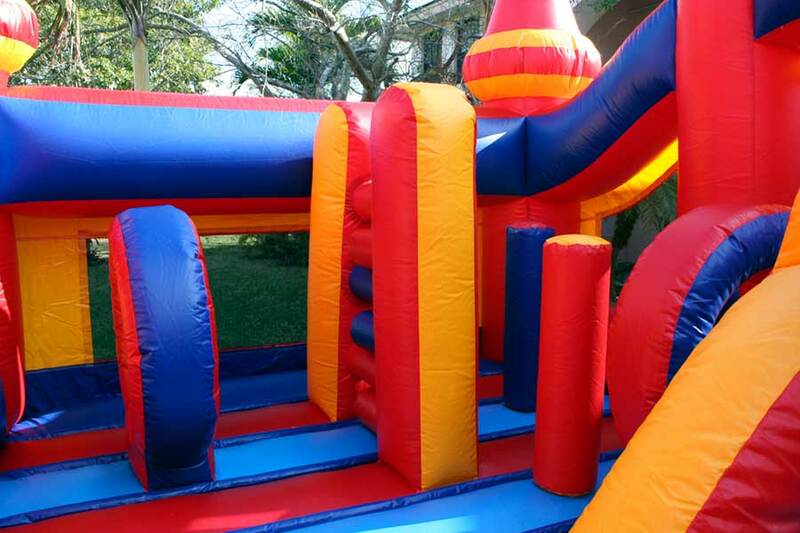 This Toddler unit is an excellent choice for children 1-5 years of age. 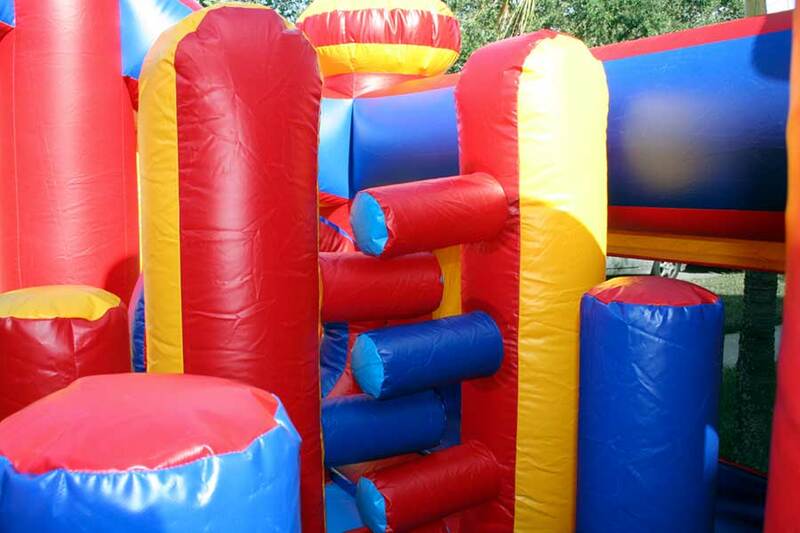 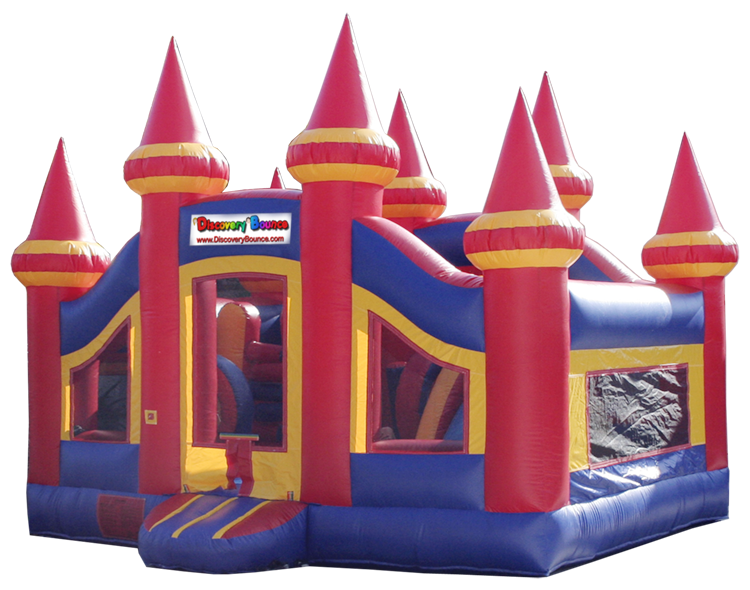 The playground features a bouncing area, climb through obstacles, ladder and slide all self contained safely within the bouncer. 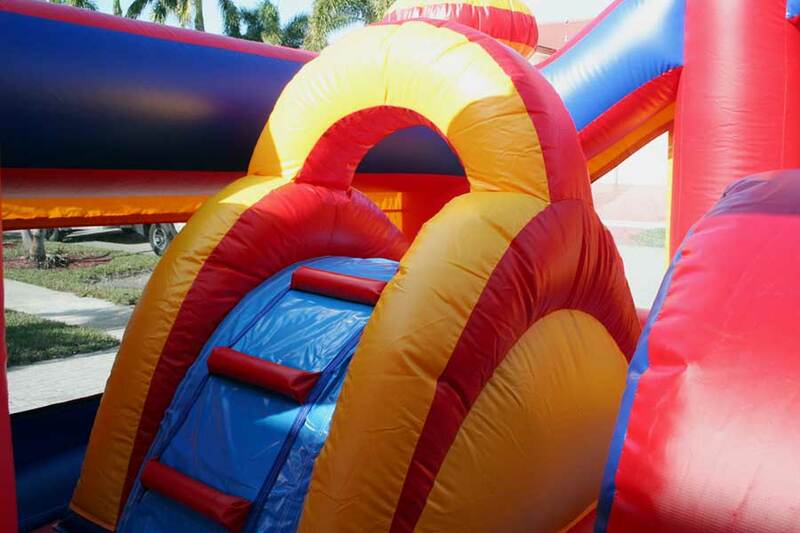 Parents are offered a clear view with the 360-degree mesh sides of this unit. 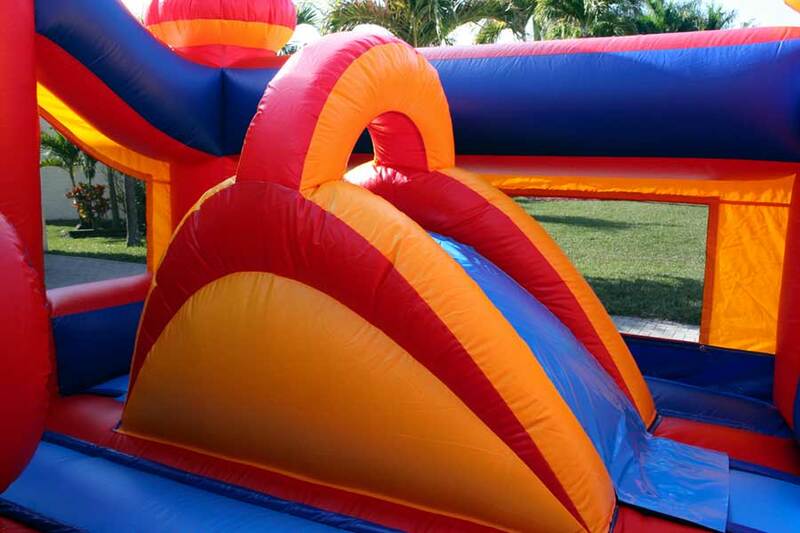 Adult supervision is required at all times while enjoying this inflatable unit. 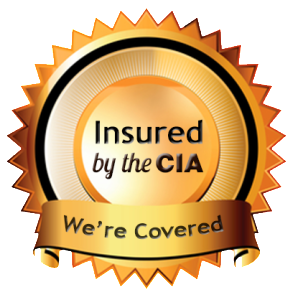 Rest assured, we are fully licensed and insured.